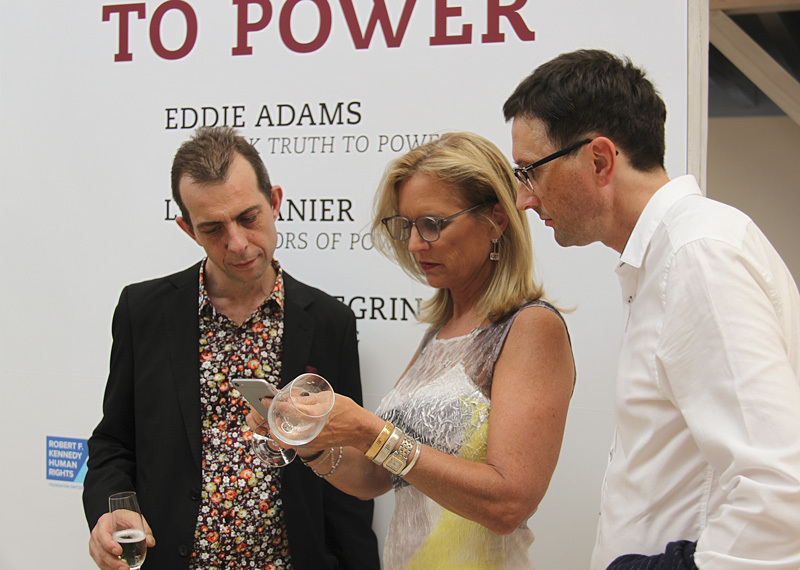 Exhibition and publication ‘SPEAK TRUTH TO POWER. 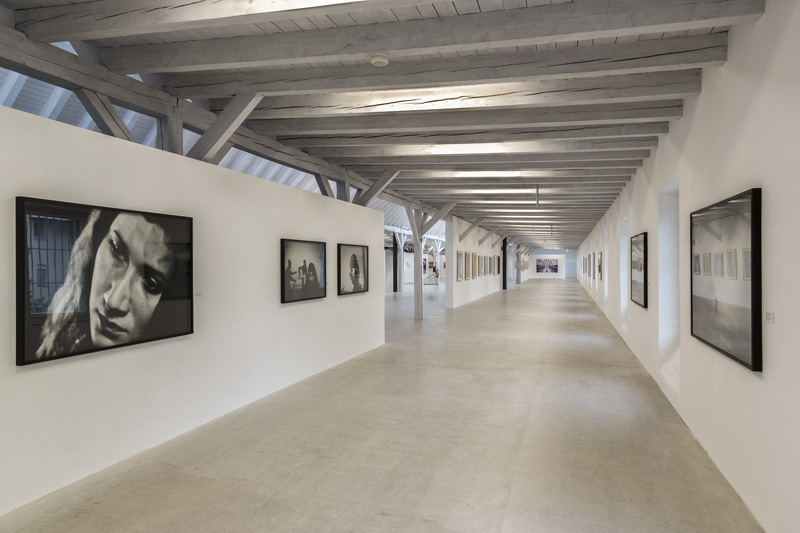 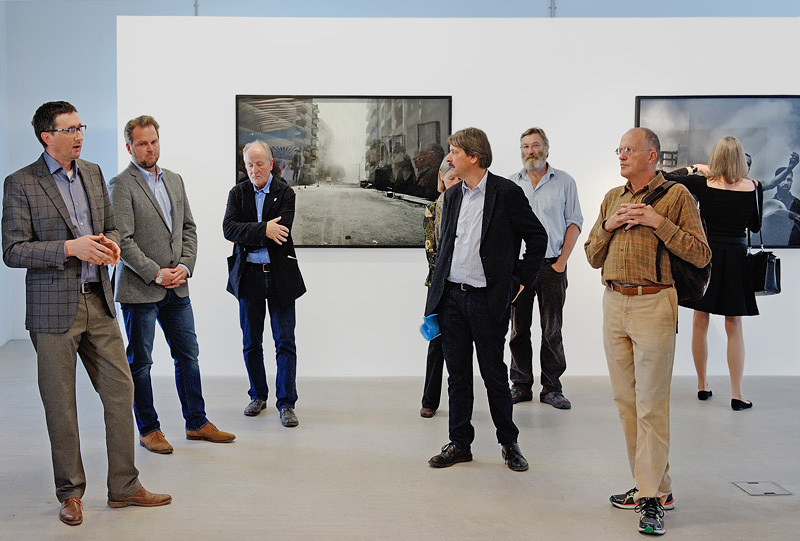 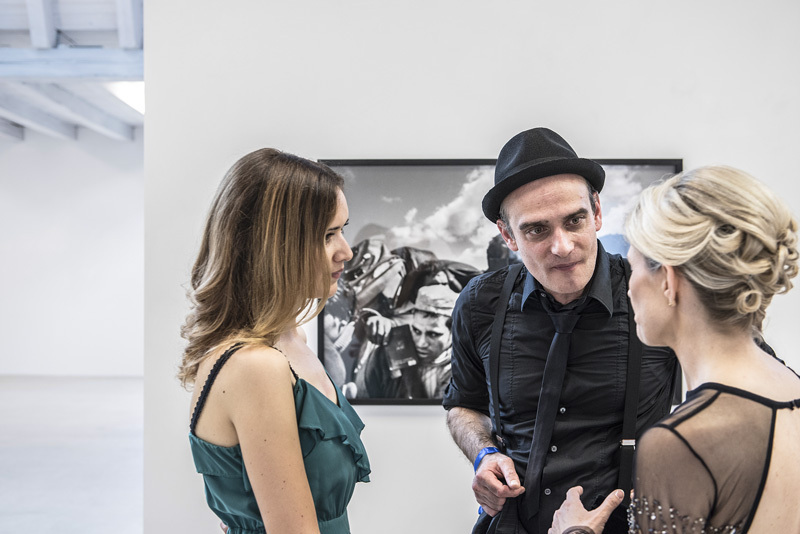 The photography-exhibition on power and human rights brings together works by the famous American photographer, Eddie Adams, Luca Zanier from Zurich and the Italian Magnum-photographer Paolo Pellegrin. 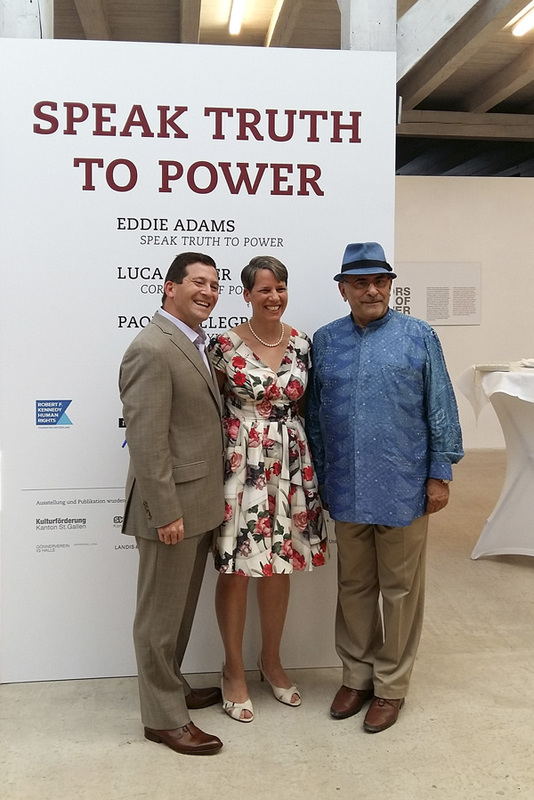 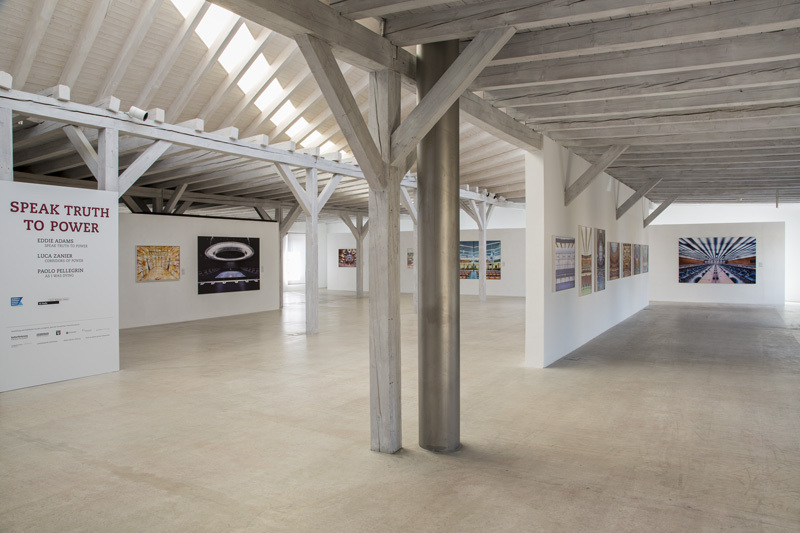 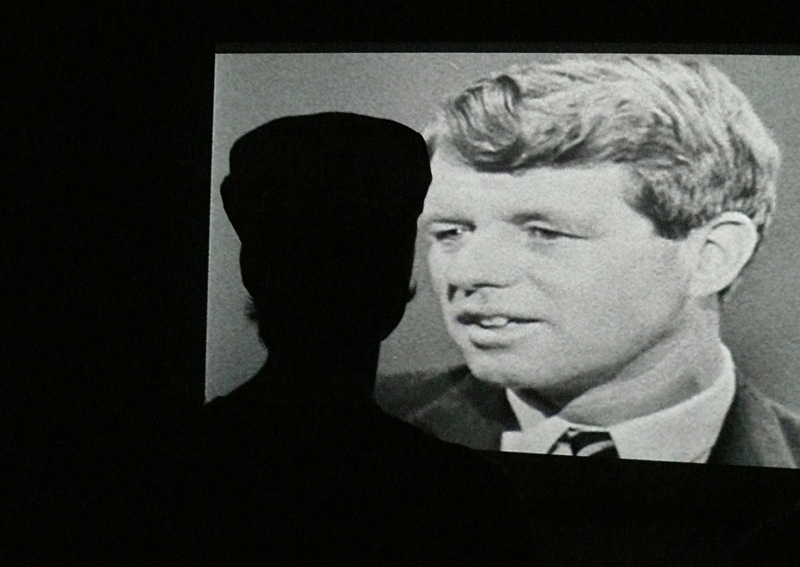 The exhibition SPEAK TRUTH TO POWER is a cooperation with the Robert F. Kennedy Human Rights Foundation Switzerland. 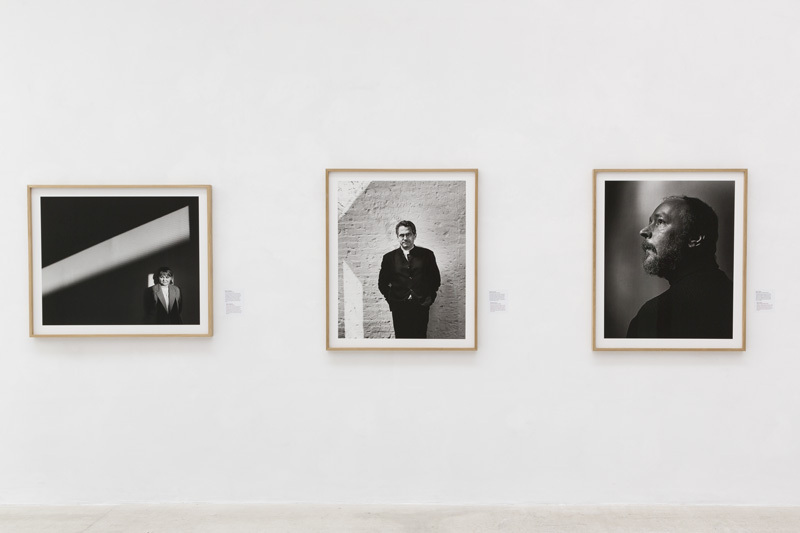 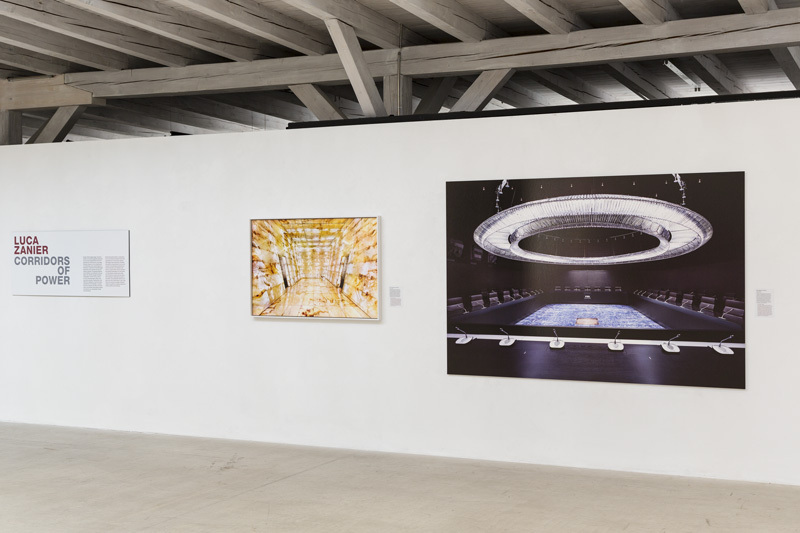 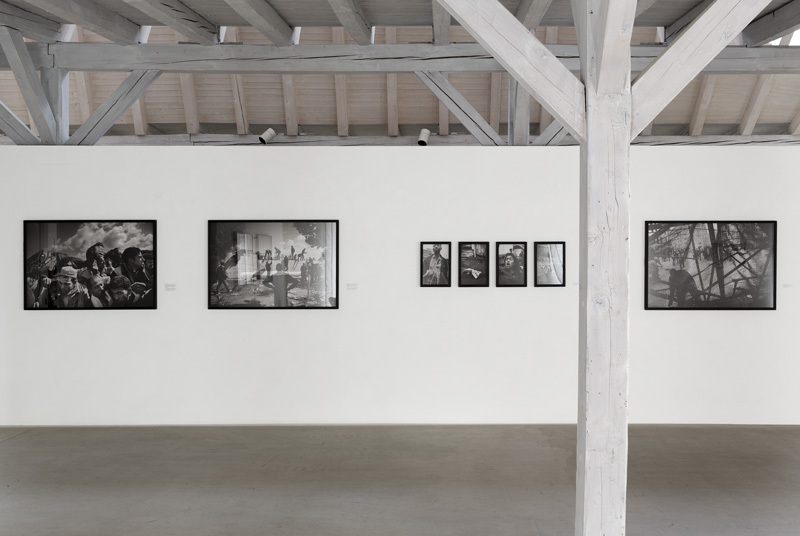 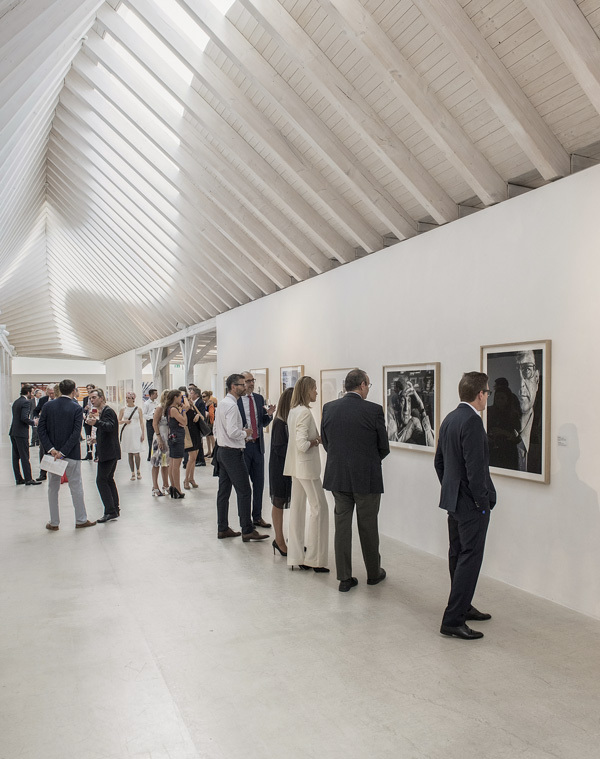 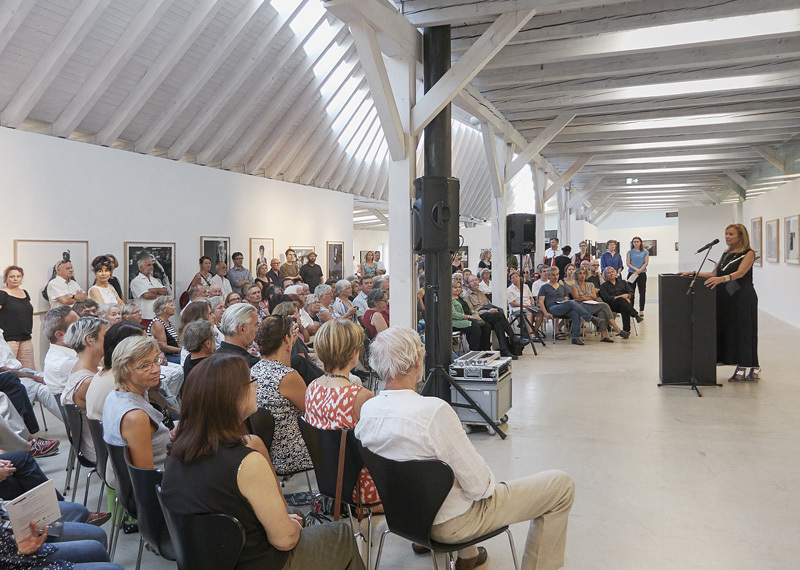 The publication ‘SPEAK TRUTH TO POWER’ is a three volume work of the photo series shown in the exhibition.